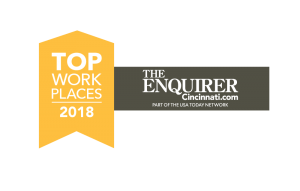 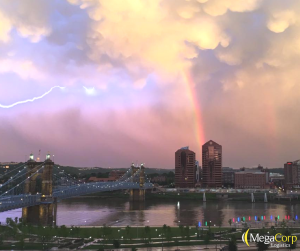 MegaCorp Logistics has been awarded a 2018 Top Workplaces honor by The Cincinnati Enquirer for the fourth year in a row. 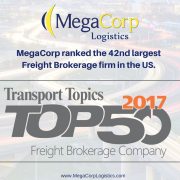 The list is based solely on employee feedback gathered through a third-party survey administered by research partner Energage, LLC (formerly WorkplaceDynamics). 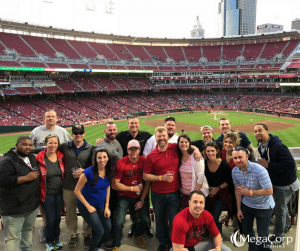 The anonymous survey measures several aspects of workplace culture, including alignment, execution, and connection, just to name a few. 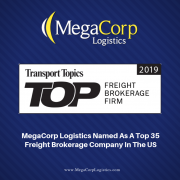 MegaCorp Logistics, founded by Denise and Ryan Legg in 2009, specializes in full truckload shipments (dry van, refrigerated, flat bed, intermodal, etc.) 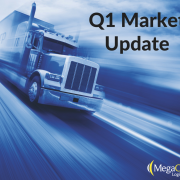 and less-than-truckload shipments throughout the US, Canada and Mexico. 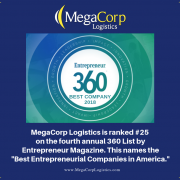 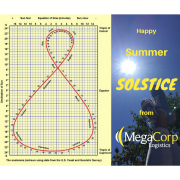 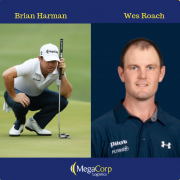 MegaCorp is committed to creating long-term, strategic partnerships with their clients who range from Fortune 100 companies to smaller, regional manufactures and distributors. 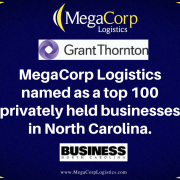 MegaCorp serves all business sectors of the US economy including (but not limited to) food, retail, government, textiles and metals/building materials. 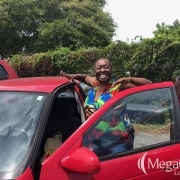 They strive to offer the best to their clients, transportation partners and employees– It’s The Mega Way!